APG Series 4000: 2021 - 20" W x 21" D, 320 MultiPRO Interface, Special U6 Till. Includes Painted front with dual media slots. Color: black. 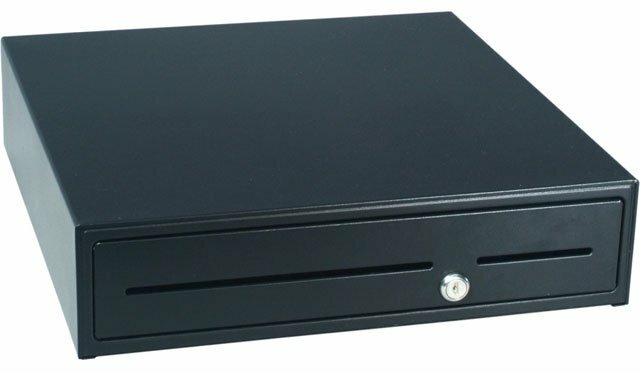 The APG JB320-BL2021-U6 is also known as APG Cash Drawer	APG-JB320-BL2021-U6	or JB320BL2021U6	.